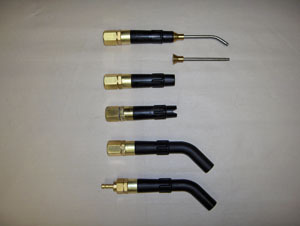 Unique flexible rubber nozzle and machined solid brass provides historic durability. No levers or triggers to break. Pick up bend and spray. A perfect addition to any laboratory for years to come. Keep everything neat and organized with these lab benches.